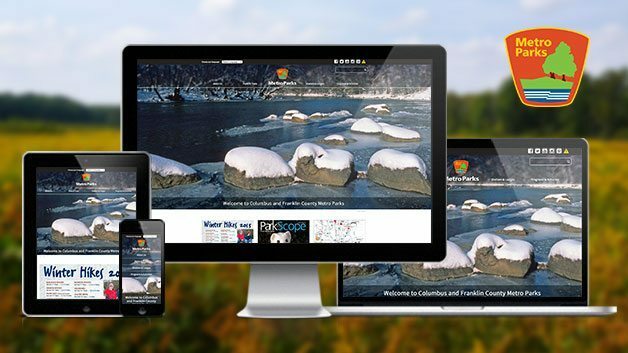 The Columbus and Franklin County Metro Parks came to Chepri to make a variety of user experience improvements to their site for both desktop and mobile users. Chepri worked closely with them to define and meet these goals, from the overall usability of the site to improving their ability to maintain their own content and manage sophisticated systems, including those that manage park facilities and their many popular public programs. The new Metro Parks site provides improved access to the most important information for each park and features large beautiful photos that show just how amazing these natural spaces are. To power this new site, Chepri developed a custom WordPress theme and a new full-featured proprietary software solution for managing reservations, programs, and camps. The website is an important tool in our effort to communicate with the community. This redesign will allow us to better organize and present valuable and timely information.